Graduated from Queen's University Belfast in 1980. Completed speciality training in Northern Ireland and appointed consultant psychiatrist in Downshire Hospital in 1988, later consultant psychiatrist in Belfast Trust since 1995. Dr Loughrey currently works as Consultant Psychiatrist in the Occupational Health Department in Belfast Trust, and also in Private Practice. 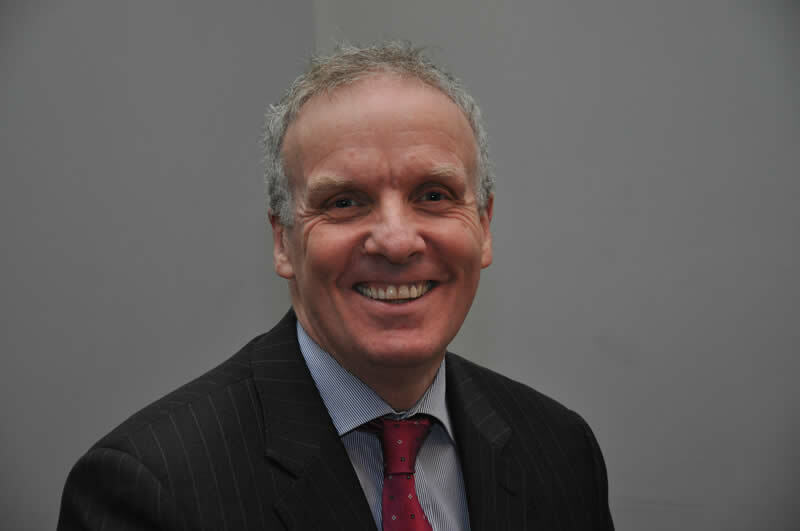 He was the inaugural Head of School of Psychiatry in Northern Ireland and is currently Regional Adviser for the Northern Ireland Section of the Royal College of Psychiatrists. His interests include assessment and treatment of depression, anxiety disorders, bipolar disorder, schizophrenia and other psychoses and post traumatic stress disorder.